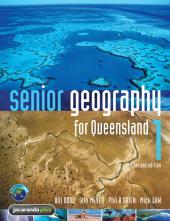 The Jacaranda MyWorld Atlas, aims to meet the needs of Australian Geography students and teachers in the 21st Century. 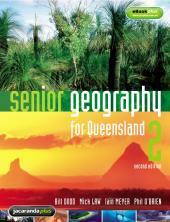 The Atlas contains a wealth of information to develop students' geographical knowledge and understanding of the world around them. 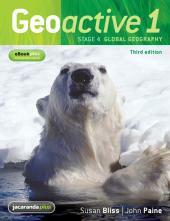 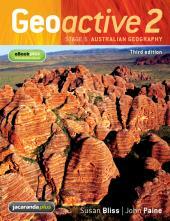 Continuing to set the standard as a complete resource package for New South Wales Geography students, Geoactive takes a fresh approach to course requirements with engaging new content, appealing formats and exciting digital resources.